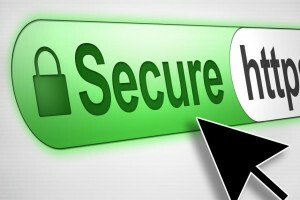 The primary reason why SSL is used is to keep sensitive information sent across the Internet encrypted. This is important because the information you send on the Internet is passed from computer to computer to get to the destination server. Any computer in between you and the server can see your credit card numbers, usernames and passwords, and other sensitive information if it is not encrypted with an SSL certificate. When an SSL certificate is used, the information becomes unreadable to everyone except for the server you are sending the information to. This protects it from hackers and identity thieves. Another important feature of a SSL is you gain your customers trust! When your customers visit your site they know right from the address bar that their information will be secure with your site.